Bluefield Solar Income Fund (BSIF) has said it is ready to shift gear following the looming closure of the Renewables Obligation Certificate subsidy scheme. 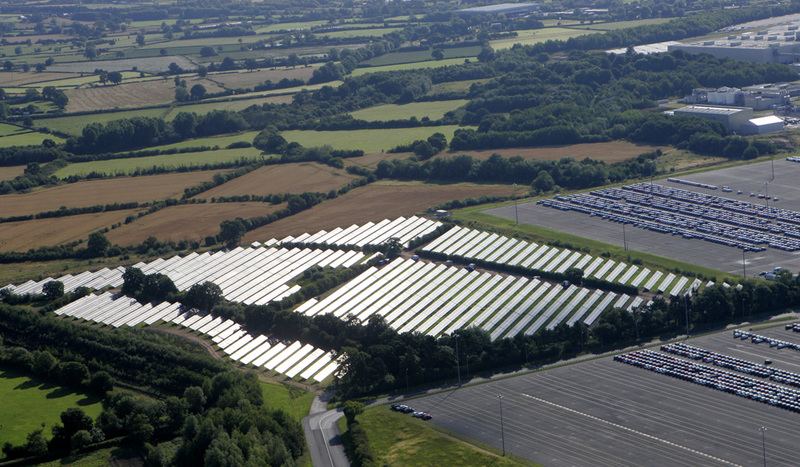 However the investor, one of UK solar’s largest by portfolio size, has cooled expectations of it to delve into the secondary market and instead pointed towards the potential for its asset management team to maximise returns from existing plants. BSIF this morning released its interim results for the six month period ended 31 December 2016, reporting underlying earnings of £11.6 million for the period on the back of portfolio generation 4.6% ahead of forecast. Chairman John Rennocks lauded the firm’s strategy of being acquisitive in the primary market and taking assets through construction – a differentiator between it and other funds in the sector – saying the model had “prevailed for the past three years”. “We will wait to see how the market develops, however I believe we will be able to look back and be pleased that we were able to grasp the opportunity to build the portfolio to a significant size based upon a highly efficient, and value driven, primary acquisition model,” he said. While Rennocks said BSIF would not back away from accretive acquisitions in the secondary market, commenting that the company would maintain its acquisition discipline, he added that asset management would become of “increasing importance” as the company matures, with its asset manager BSL currently working on a number of strategies to increase the group’s generating potential. “It is an exciting area for shareholders and one where the value-enhancing activities being undertaken by BSL...are just beginning. “We are also only beginning the enhancement of the asset management journey, where we expect, over time, to see continued incremental improvements to generation. BSL will continue to explore all avenues for potential revenue enhancement for the benefit of our shareholders,” Rennocks added. This strategy, Rennocks said, stands to deliver the “best possible returns over the long terms and is more important to us than growth for growth’s sake”.